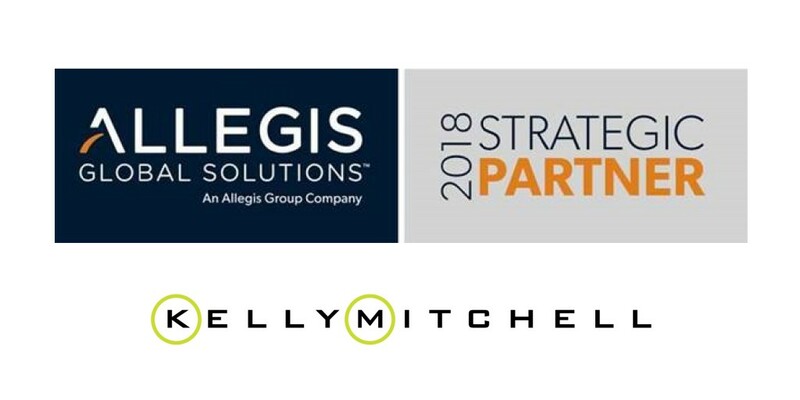 St. Louis, April 9, 2018 – KellyMitchell Group, Inc. (KellyMitchell), a flexible workforce solutions firm with over 2000 employees across North America, is pleased to announce KellyMitchell has been selected to the AGS Supply Chain Management Team’s 2018 Strategic Partners Program. AGS describes its Strategic Partners as those who demonstrate superior levels of program delivery and partnership to both AGS and their clients. “To arrive at the 2018 Strategic Partner list we used our business intelligence tool ACUMEN to gather the data and analyze performance criteria”, such as impact, performance, and partnership, said Matt Fringeli, AGS Global Director, MSP Supply Chain Management. He continued in an email announcement, “The suppliers in the Strategic Partner Program represent 1% of AGS’ total global supply chain”. The KellyMitchell team is proud of the local, regional, and national recognition of excellence the Company has received over the years. Most recently, KellyMitchell has been for the 3rd consecutive year honored with both the staffing industry’s most prestigious recognition, Inavero’s 2018 Best of Staffing® Client Award and the designation as a TAPFIN Elite Partner, and we look forward to continuing this legacy of providing high-level service to our clients. KellyMitchell has 16 offices, one national recruitment center, one world headquarters, and employees in every state (yep, even North Dakota). To learn more about KellyMitchell, visit kellymitchell.com.